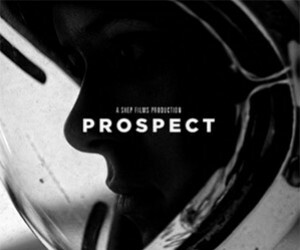 This short film was funded as a Kickstarter project and tells the story of a teenage girl and her father who are prospectors on a toxic alien planet. 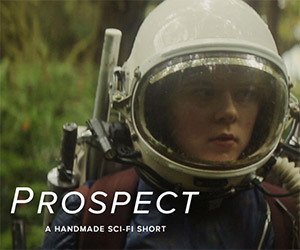 Prospect is a "handmade" sci-fi short film that involves a teenage girl's "coming of age" on a toxic, alien planet. She's forced to grow up quickly when her father is attacked.